So you’ve decided to renovate some or all of your house. We offer construction services. First, decide whether you are renovating your home in preparation to sell it, or will you be building your dream home. In either case, we can offer design ideas which speak to the marketplace, or remain flexible enough to serve your desire and can be easily modified later. Second, decide if you are capable of managing the construction aspect of the plan, and have the time to do it. Many people use their own home to as a first-time construction learning experience. This tuition can be very expensive. 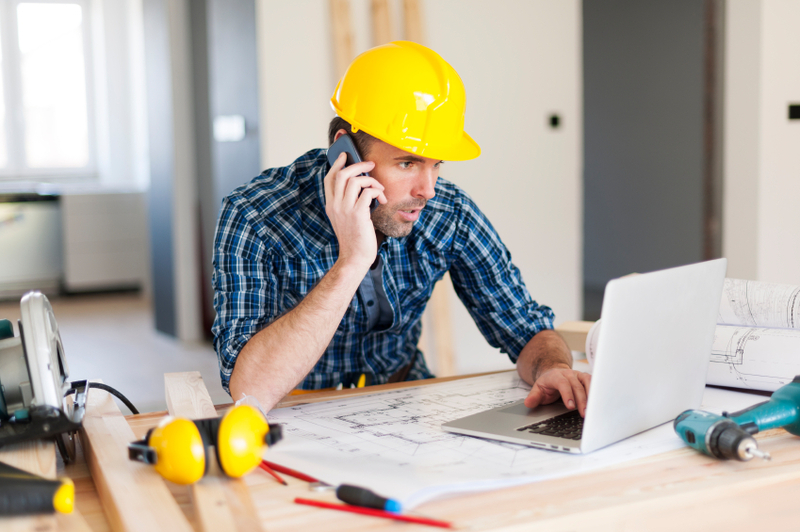 Use our management experience and our top-notch contractor contacts. Newcomers to construction management do not understand the time commitment required by a project. You do not want to decide between the urgent conference in your office, the demands of field decisions while under construction, and your child’s baseball game. Let us do what we do best – for you. Get the job completed, inspected, finished. This sequence requires the anticipation of a seasoned professional to assure the inspections don’t hold up other scheduled work, or contractors are not working in the same space at the same time. Like most professions, it looks much easier than it is. Delays cost money; inexperience causes delays. Let us walk through the current space, envision the final space you desire, and map out a game plan to get there. We’ll share our thoughts on costs, what building codes require updates, and a time line for completion. Value engineering means reviewing the plans for ways to reduce costs through choices of materials, methods, or design to reduce the cost or increase the value of the end product. Realington excels at delivering high value at a reasonable cost. Let us help. Your dream, our expertise to get you there.